This year I’ve been getting into learning how to use different tools on my hair. When I’m up for a new style, I head to Youtube. I love this video because it gives a side-by-side of curling your hair with a straightener and a curling wand, plus the tutorial is for short hair! 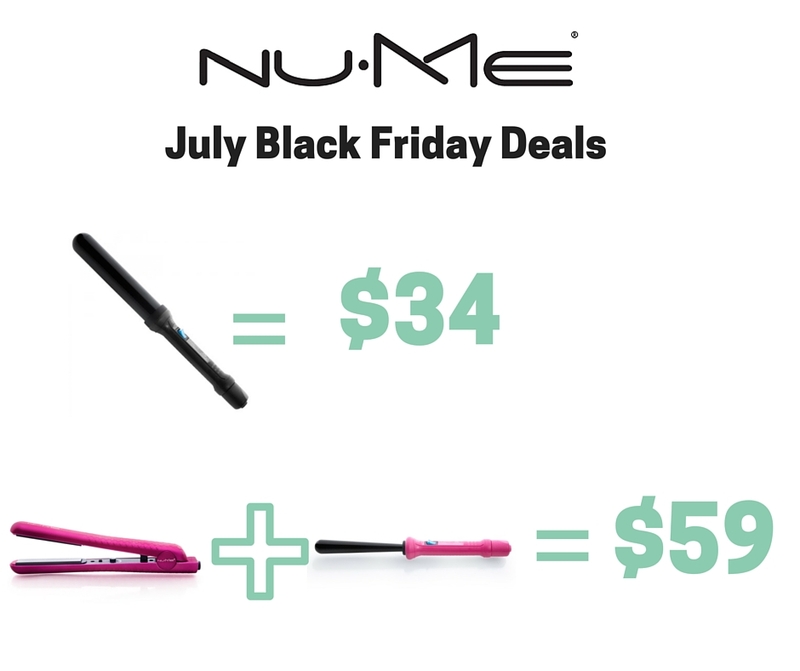 NuMe is known for heating your hair quickly while resulting in zero damage to your hair thanks to the tourmaline and ceramic. Negative ions are disbursed, conditioning hair from the inside-out and creating manageability necessary for precision styling. 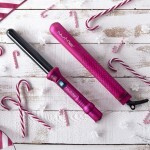 If you don’t need a new wand or straightener this summer, this is a great time to get a head start on your Christmas shopping! This post is sponsored by NuMe, but all opinions are 100% my own.